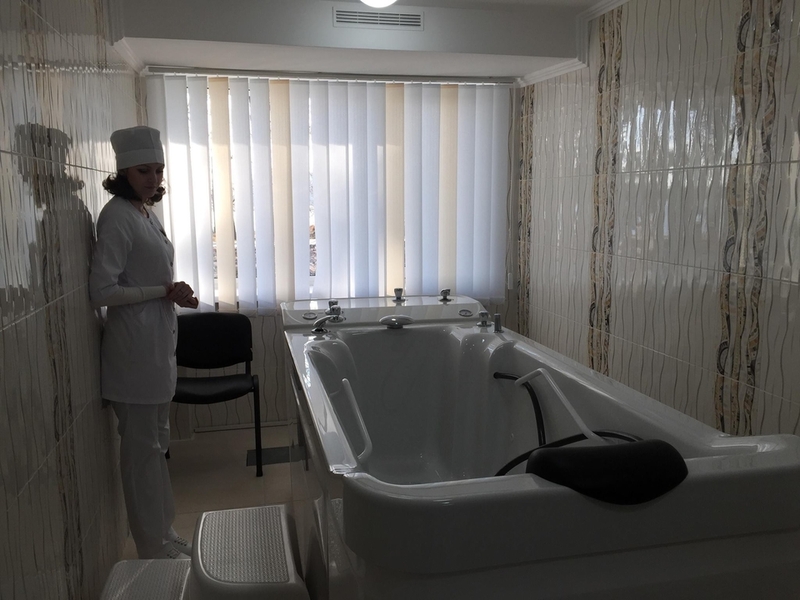 (MENAFN - UkrinForm) Ukraine's Deputy Prime Minister and Minister for Regional Development, Construction, Housing and Utilities Hennadiy Zubko has opened a modern center for rehabilitation of wounded soldiers in Zhytomyr, the press service of the regional development ministry has reported. 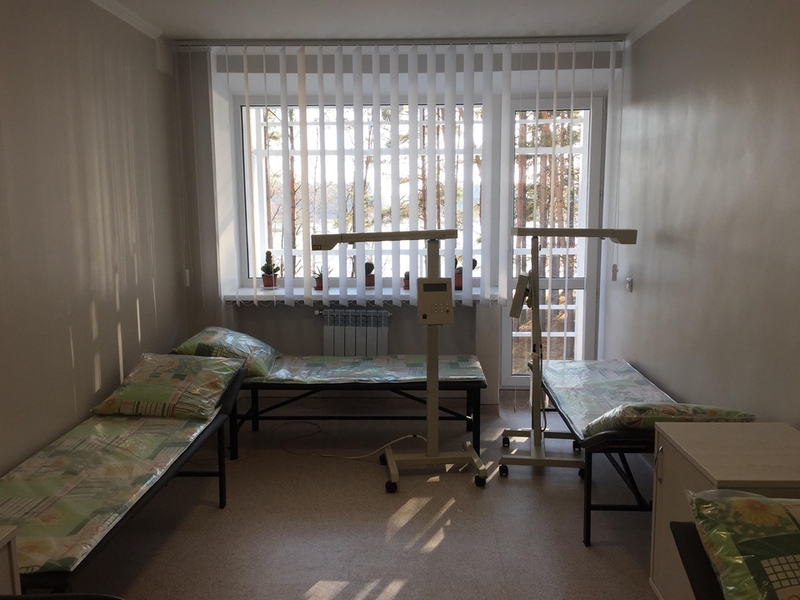 "Our goal is to bring defenders, ATO [Anti-Terrorist Operation] veterans back to active social life, and this is a goal for both the state and a modern vertebrology and rehabilitation center, which is beginning to operate in Zhytomyr region," Zubko said. 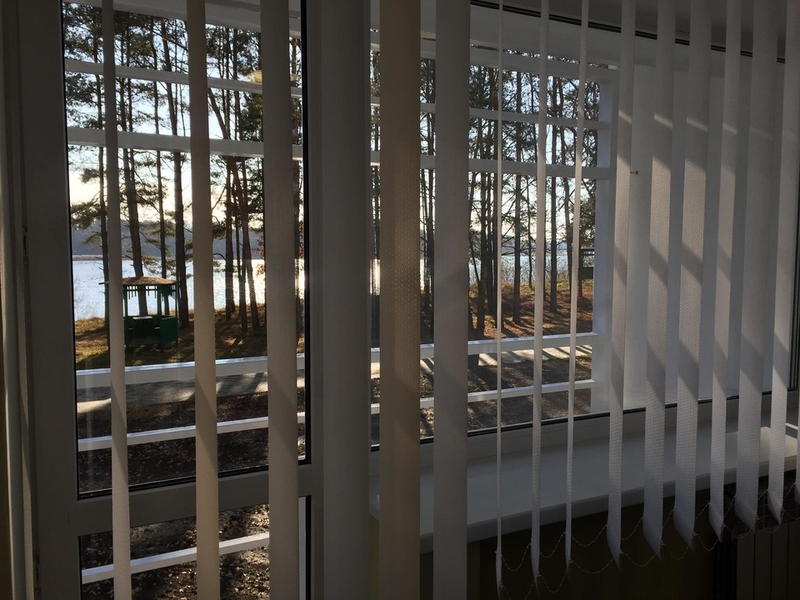 According to him, a veteran house, which was created on the initiative and with the efforts of ATO veterans and volunteer organizations, will soon open at the center. Zubko noted that the house's key goal would be the socialization of veterans and work with their families. 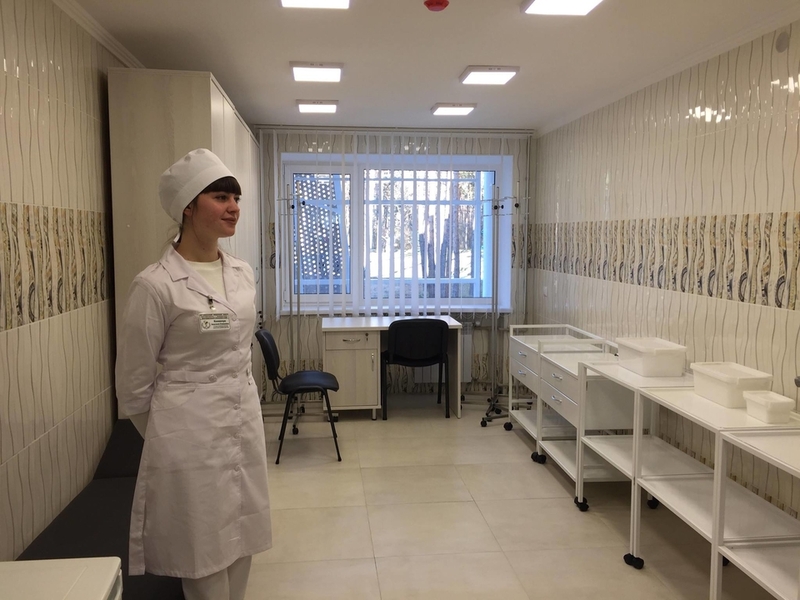 "This will be an open space that will operate on the basis of a one-stop shop - along with professional medical assistance, rehabilitation procedures provided at the vertebrology center, defenders will also be able to get help with socialization and return to peaceful life," he said. 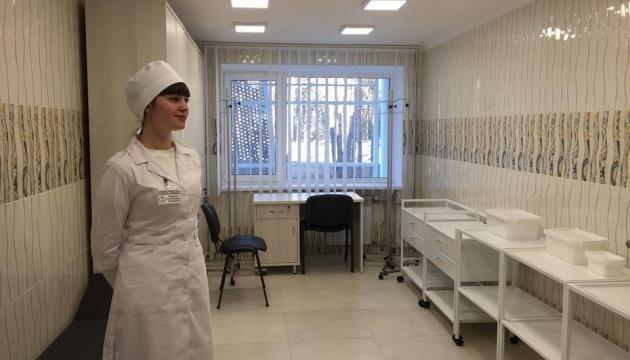 According to the report, three departments are now operating at the center - outpatient, inpatient and physiotherapy departments designed for 110 beds.